Football for Jose Mourinho has always been about Jose Mourinho. Seven years in the Premier League, two in the Spanish Primera and two in the Italian Serie A has culminated in a cabinet of trophies ranking the six-time premiership winning-manager among the greatest of all time. But ask the average punter for their thoughts on Jose Mourinho and an undeniably bitter distaste is immediately apparent. The self-proclaimed ‘Chosen One’s antics, once an enjoyable sideshow of his persona, have given way to prevailing sentiment of “disgust” as the football world begins to realise ‘The Chosen One’ act was never really an act. It’s an incessant story that flares when the Portuguese manager is struggling, making his current season with Manchester United perhaps the most controversial yet. 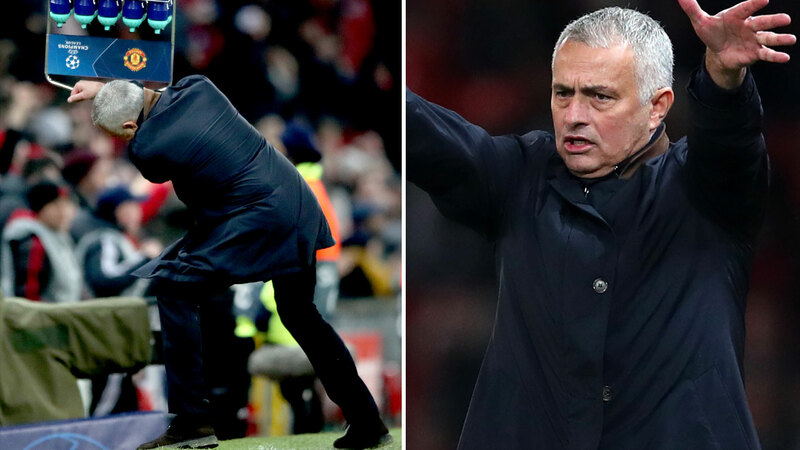 Lambasting reporters, bullying his players and walking out on interviews – the controversy comes thick and fast but it seems Wednesday morning’s latest instalment in the Mourinho show has English football’s greats calling full-time on the manager. 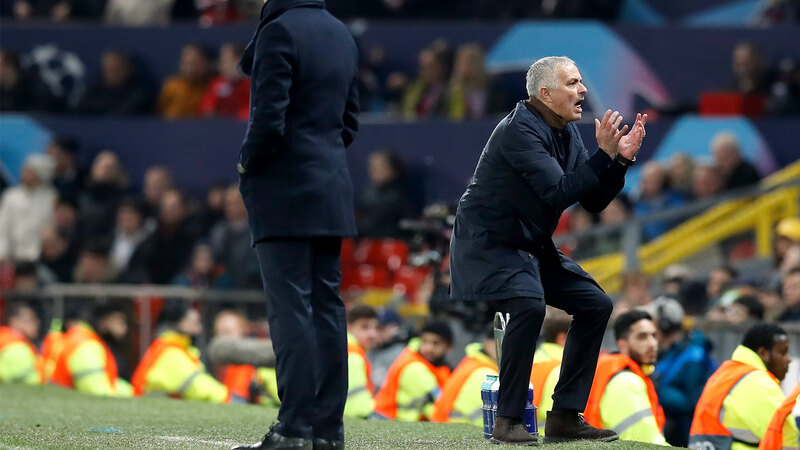 Snatching a last-ditch 1-0 victory over minnows Young Boys in the Champions League, Mourinho went berserk as he celebrated by picking up a rack of full drink bottles and slamming them on the ground. 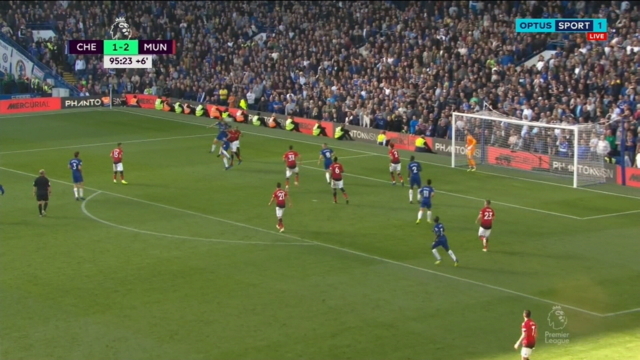 That followed controversy in the first-half when he turned to the crowd and his own players to shake his head in disgust at youngster Marcus Rashford’s missed chance. And like clockwork, after the game it was all about Mourinho. “Fourteen seasons in the Champions League, fourteen times qualified through the group phase,” Mourinho told BT Sport in his post-match interview. However, this time the sport’s greats weren’t letting The Chosen One get away with it. “Turn to the crowd and your own bench and shake your head in disgust at one of your own players, let alone a youngster,” former England great Gary Lineker tweeted. BT Sport pundit and United legend Rio Ferdinand conceded Mourinho’s antics dominated centre-stage. “All eyes on me that is, we just scored a goal but we’re talking about Jose Mourinho’s reaction,” he said. “Last time I checked, football is a team game,” former United midfielder Paul Scholes added. A mediocre player himself who never cracked top-flight football, it seems Mourinho is making up for lost time. The football world is weary and Mourinho should be wary.